Over the past 35 years, we have experienced numerous times the powerful effect good music has in the lives of families and children. We have seen the positive attitudes and results of teaching and singing the wonders of America. This combination of knowledge and music has touched many lives, whether they be participants or listeners. 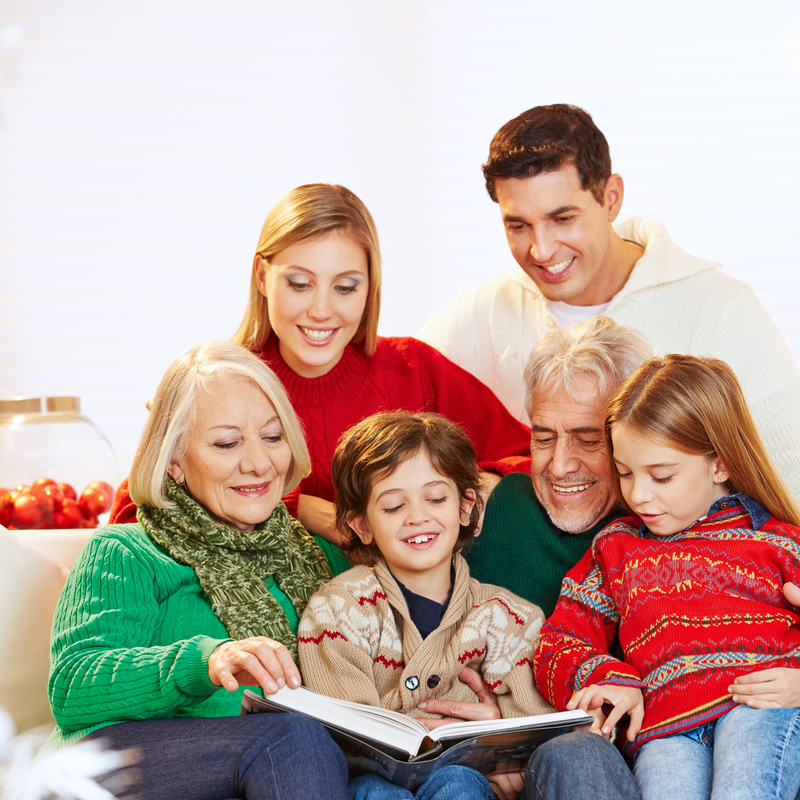 loving parent who are teaching their children and grandchildren about America. We feel the programs and the home-centered learning materials, of America's Family Learning Center, will benefit and help to strengthen our families and ultimately the country, for we believe, "The strength of a Nation lies in the home." We have watched the remarkable growth and development of children who participated in the initial pilot program of Young Citizens of America. The current results include high scholastic achievements, Constitutional lawyers, active citizens, and most importantly, loving parent who are teaching their children and grandchildren about America.